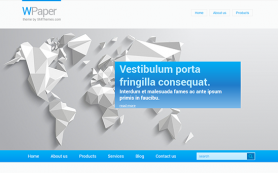 Have you looked for an expressive flat design for your educational blog or website about informational researches. 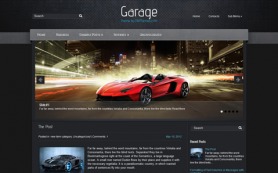 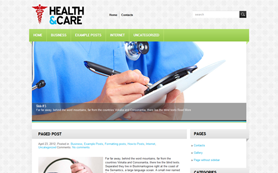 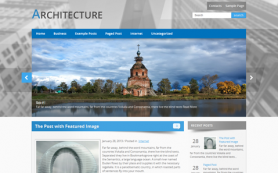 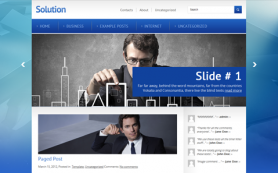 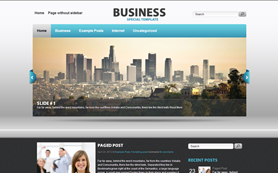 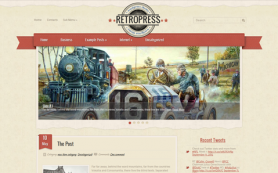 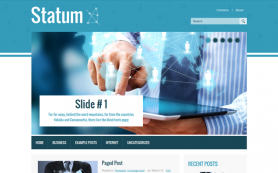 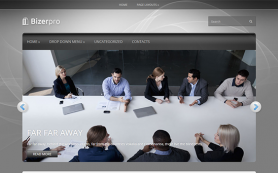 The clean interface of the premium WordPress theme would be appealing to any kind of audience. 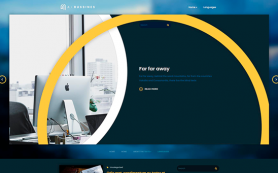 The combination of turquoise and yellow hues makes this free WordPress theme incredibly attractive. 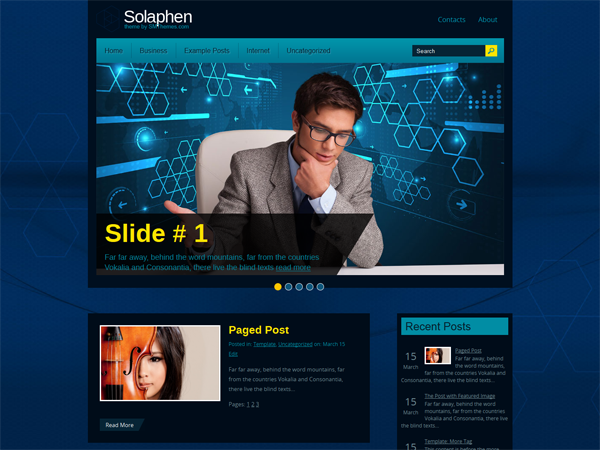 Open new excellent possibilities in the web development with the help of the Solaphen WordPress theme. 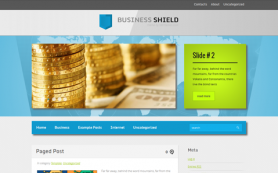 Take all the advantages of this powerful platform for your website by downloading and installing it already today.